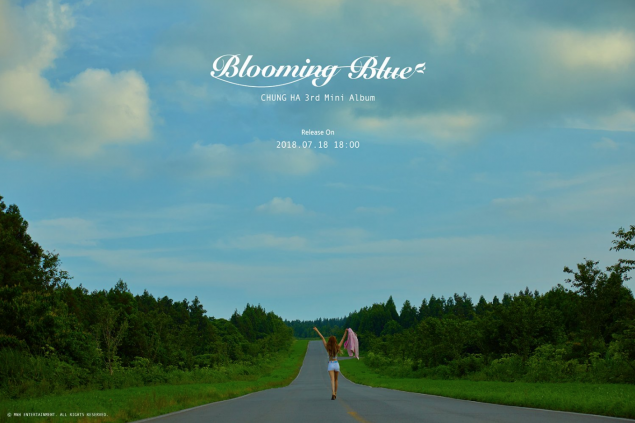 Kim Chung Ha is here with another teaser image for 'Blooming Blue'. A tracklist will be coming next. Make sure to catch all the details on Kim Chung Ha's comeback!